– no special glasses required. No Points for Popularity? According to @Entrepreneur, the most important goals when meeting with a new client are to convey sincerity and establish your competence. We all want to be liked, but keep in mind that the relationship will evolve over time – no need to rush it. Filling Your Virtual Cart. Want to reach millennial customers? Your best bet is through Instagram. Nearly 53 percent of millennials say that Instagram has the greatest influence over their purchasing decisions, according to new research. The next closest platform is Facebook, at 32 percent. Refresh, Refresh, Refresh. Addicted to social media? You’re not alone. The average American checks social media 17 times a day! This handy infographic breaks down our social habits by the numbers and how to best reach certain audiences. Take Deep a Breath. The LCWA team celebrated #NationalRelaxationDay with some mindful meditation. However, you don’t need to wait for a special holiday to get your zen on – here are 15 tips for reducing stress and creating a sense of tranquility at work. Calling all Luna(r)tics. 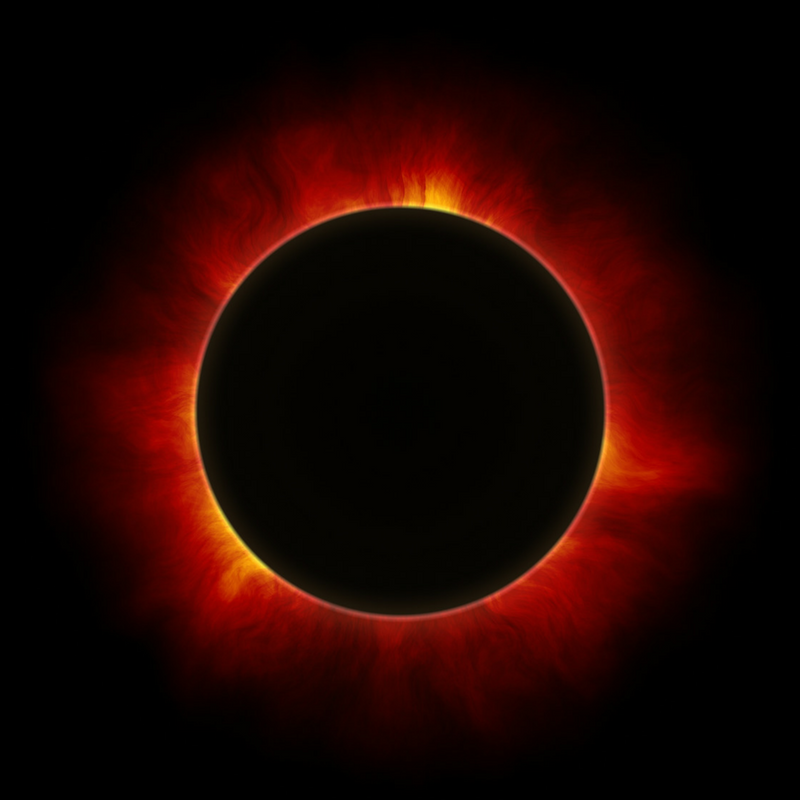 Can’t get enough of the solar eclipse? While an eclipse comes and goes in a matter of minutes, popular fascination with the phenomenon has lasted centuries.